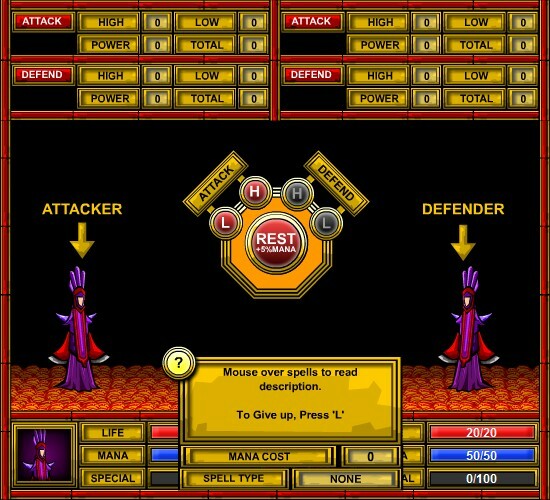 Fantasy Card Upgrade Strategy Kongregate Click to find more games like this. Cheat: Keyhack 1 add skillpoints, 2 add health, 3 add mana, 4 add special, 5 full health, 6 full mana, 7 win. Keyhack 1 add skillpoints, 2 add health, 3 add mana, 4 add special, 5 full health, 6 full mana, 7 win. 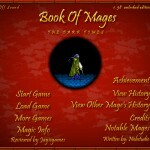 Your mission in this cool RPG game is to guide your mage to the top ranking in Book of Mages. 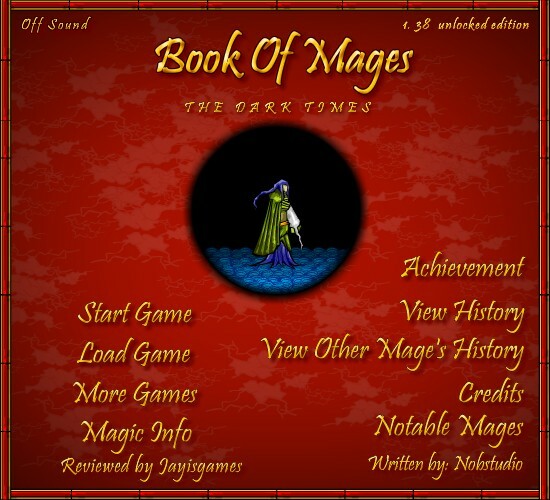 Book of Mages is a deep RPG game with great story, multiple-endings and a complex turn-based combat system. 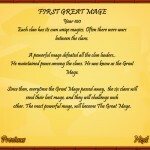 Choose who you want to be in the world of mages. Will you join the evil Black Robes, or the righteous White Robes? 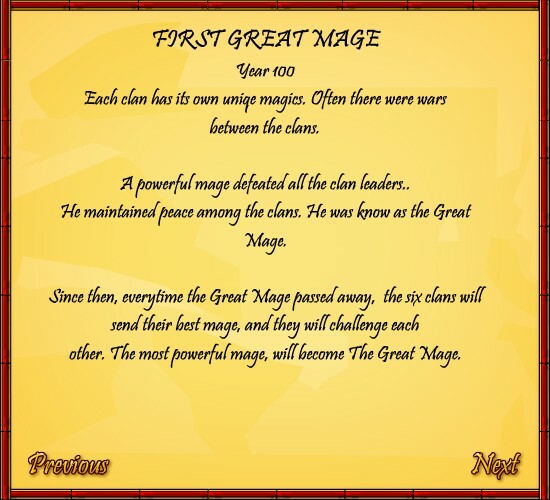 Will you become a traitor, a hermit, or even the Great Mage? The learning curve might be steep, but it is worth it as you can replay the game many times with different outcomes.